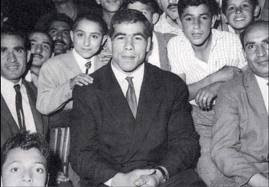 Today is the birthday of Iran's greatest wrestler, Gholamreza Takhti but Takhti has not remained in the hearts of Iranians just for his sporting prowess and his medals, he was an icon of a true champ, a humble, gracious and valiant man who loved his people and stood by them until his last day. He had the strength of an ox, the heart of a lion and a legendary benevolence that will keep his memory alive for future generations of Iranians. 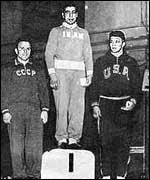 Takhti was born eighty years ago on this day in South Tehran's working class district of Khani Abad and started to train in the ancient art of zoorkhooneh and submission wrestling before being introduced to freestyle olympics wrestling and his subsequent successes in Iran's most popular sport at the time.. 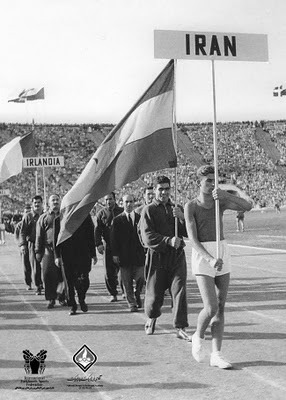 In 1961, in Tokyo, Takhti faced his Belarussian counterpart, Alexander Medved, who had an injured knee. Rather than taking advantage of his rival's weakness and injured knee, Takhti made sure he went nowhere near Medved's injured knee. This honourable sportsmanship by Takhti earned Medved's respect and he spoke many times about Takhti's nobleness. Medved has visited Takhti's grave in Ebn Babooyeh cemetery in South Tehran several times since Takhti's death. During the oil nationalisation struggle, Takhti wholeheartedly embraced the national movement of Iranian resistance and became the honorary member of the movement's central council. 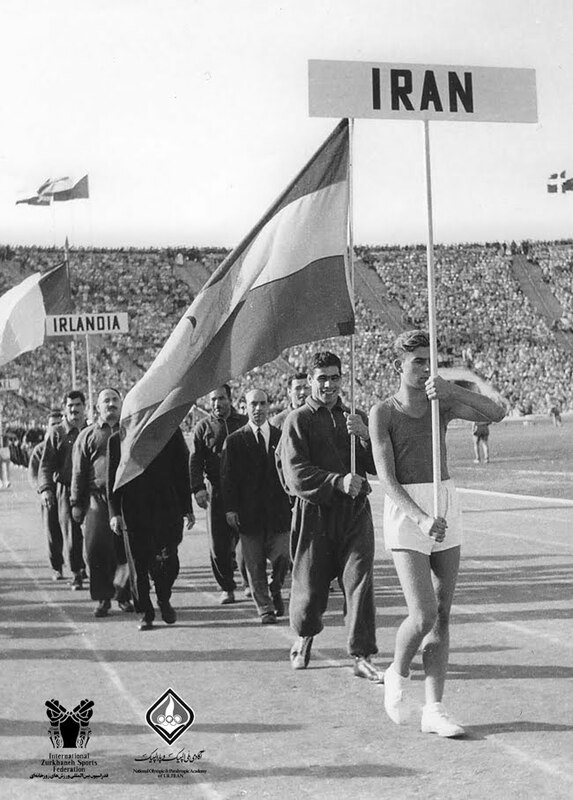 Despite his ever growing popularity because of his sporting prowess, his charitable work, his patriotism and loyalty, he remained as humble as ever. His untimely death devastated a whole nation, thousands joined his funeral procession and seven people reported to have committed suicide in the sorrow of losing Takhti. Whose side would Takhti be on if he was alive today? Have no doubt, Takhti never submitted to bullies and dictators.